Shanjay Maharaj commenced his real estate career in 1997 starting out in the residential real estate sector. In 1998 he opened his own real estate office. In 2000 he converted to being a sales associate with a premium national real estate franchise company. In 2005 he partnered with this same company to open a franchise in the eastern suburbs of Pietermaritzburg which operated until 2013. He has been involved in all aspects of real estate including marketing, management, training and sales. His aspiration to serve in the commercial sector culminated in him joining Cenprop. He has won numerous personal excellence awards and has also invested heavily in training and personal development. Your commercial property needs deserve the care of a specialist. The commercial property market can be a very complex environment to negotiate without the services of an experienced and ethical property practitioner. Any person holding themselves out to be a competent real estate advisor should have, in addition to being registered with the Estate Agent’s Affairs Board, a thorough understanding of contract law, principles of accounting, the macro and micro economic environment, zoning, finance, valuation, spatial planning, municipal by-laws, marketing, construction and be empowered with negotiating skills and competencies that can only be obtained through experience and advanced education. I continually develop and innovate in a fluctuating market that demands more evolved tailor made solutions. This free standing property in the highly sought after Victoria Rd retail zone is available for sale. Secure with a concrete hard stand. Call Shanjay to view. Secure CBD offices for rent. Suitable for professional offices. Fully air-conditioned, covered and open parking, kitchenette, bathrooms, showers and patio. Available 01 October 2018. 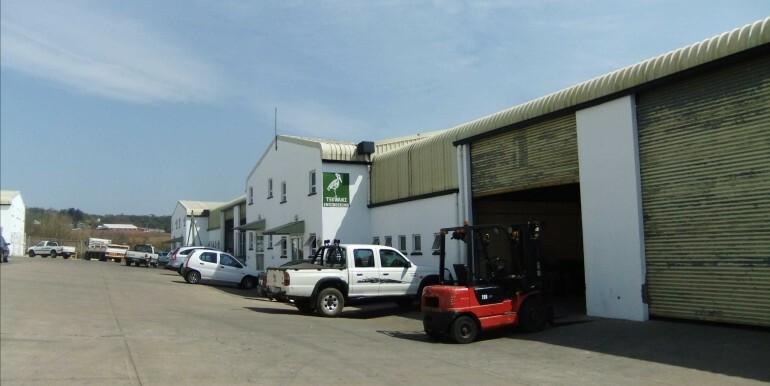 This outstanding 3000 sqm warehouse is available to let. Contact Shanjay to view. This 3000 sqm warehouse will be vacant as of 1 July 2018 and available for sale, ample well appointed offices with concrete hardstand yard. Contact Shanjay to view. 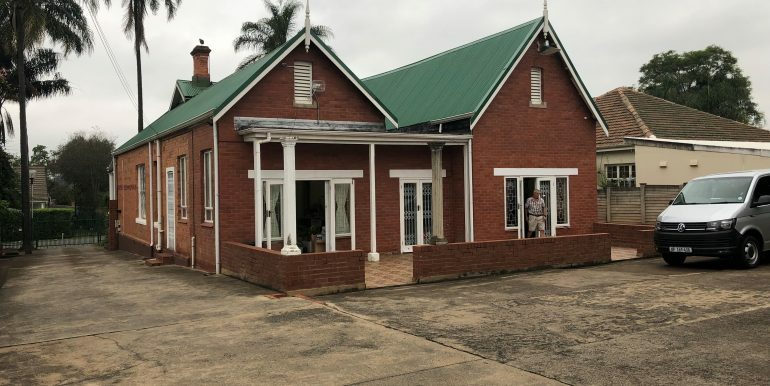 This outstanding 185m² office in the iconic Redlands Estate is available to let. Contact Shanjay to view. 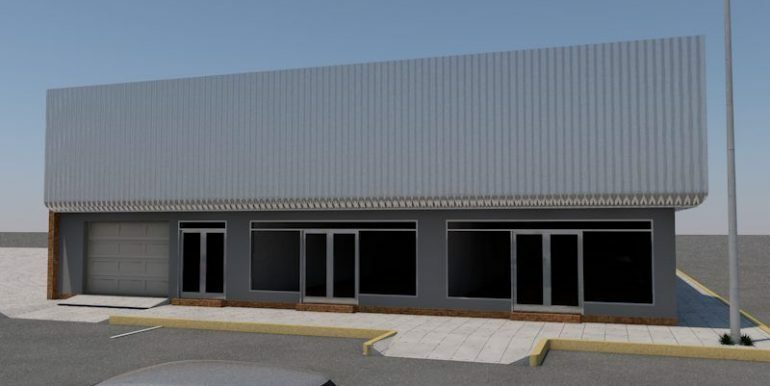 This highly visible 260sqm retail space is available in the CBD at R18000 per month ex Vat. Ideal for spares or any stocked counter sales business. Contact Shanjay to view. 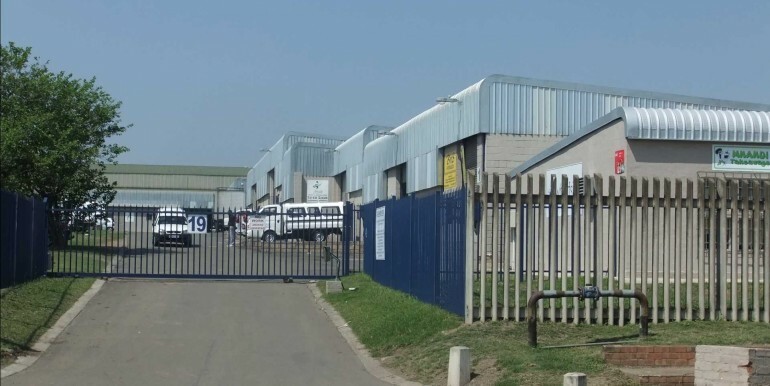 This property in the sought after Merrivale Industrial district is for sale. The property consists of approximately 450m² of building on 1380m² of land. Contact Shanjay to view. This prime industrial land in the the sought after Willowton node in Ohrtmann Road is available for sale. Contact Shanjay for more information. This recently refurbished 1st floor 100m² office in the CBD is available immediately. Contact Shanjay to view. 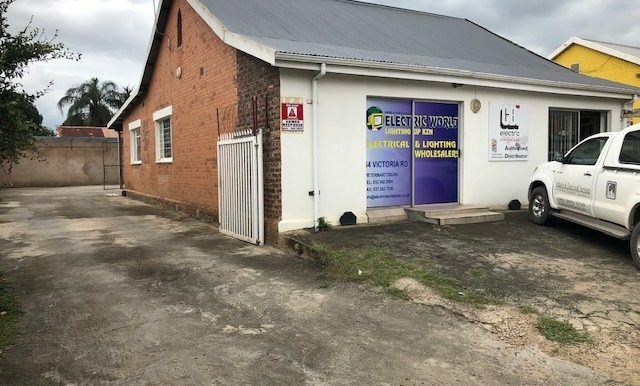 This 250m² retail space in popular Scottsville adjacent to the University is available immediately. 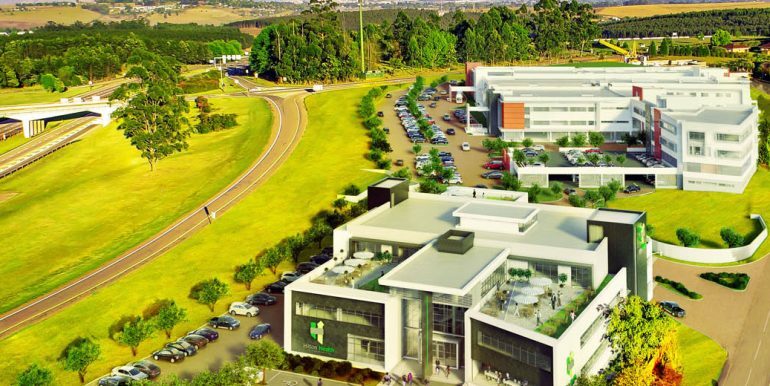 Existing tenants includes Woolies Foods, Nando’s and Domino’s Pizza. Contact Shanjay to view. This very neat 1000m² Pentrich warehouse is available immediately. Includes 4 separate office and admin ablutions. Contact Shanjay to view. This extremely neat warehouse with 5 offices close to the Courts,Deeds office and attorneys is available immediately. Approx 300m². Call Shanjay to view. 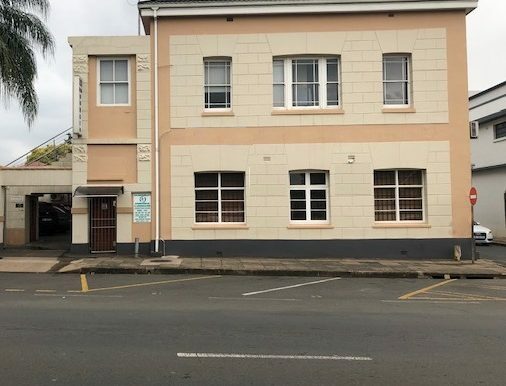 This prime position in Pietermaritzburg central offers 1937m² of office space. This is the ex-SARS building. Contact Shanjay for a private tour. 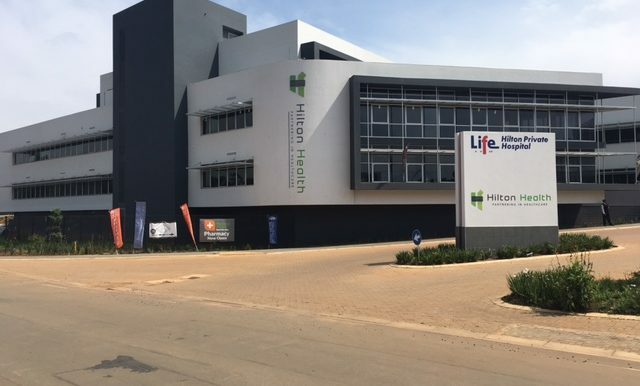 This well designed building offering 4576m² of office space plus 39 parking bays is available in the City Centre. Please contact Shanjay to view. 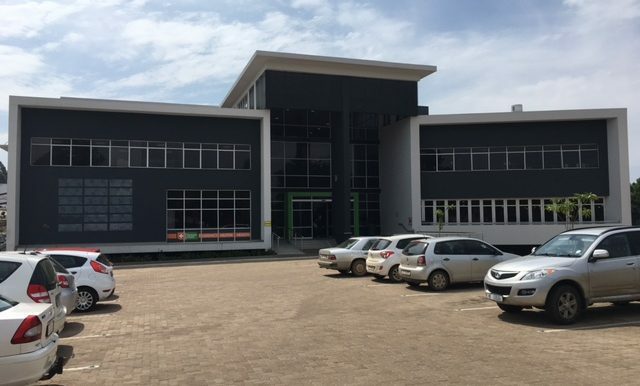 This 180m² office on an almost 600m² stand is available For Sale in the busy Victoria Road trade retail zone. Call Shanjay to view.